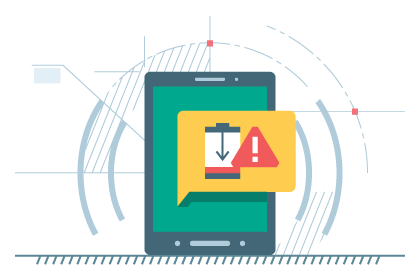 Every app that’s running on your device is continually monitored – even apps that run in the background. 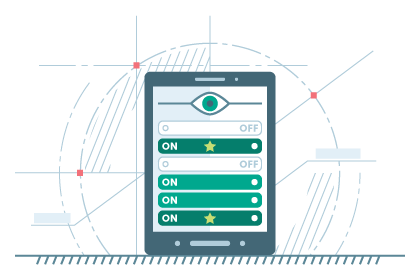 You can stop apps that are using too much energy – and ensure your favorite apps keep running. 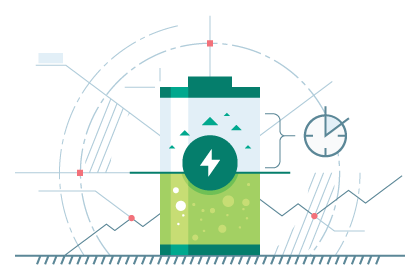 When you’re using your device, you’ll get a more accurate prediction of battery life – in minutes – and, when you’re charging your device, you’ll see how much time it’ll take to reach full charge. Kaspersky Battery Life is available in the following languages: English, French, Russian, German, Spanish (Latin American), Italian, Brazilian Portuguese, Polish, Turkish and Chinese Simplified.